Kennedy & Charlton, LLC is an established, full-service property management firm bringing decades of experience to clients located in the Hudson Valley and Northern NewJersey counties. Our firm grew out of necessity, driven by the challenges we faced as owners of commercial properties ourselves. These experiences, managing our own portfolio of prime commercial properties, dealing with contractors and vendors of all varieties, managing multiple complex projects simultaneously and serving the needs of our valued tenants has prepared our organization well to deliver top-flight commercial property management services to the public. Our experienced and detail-oriented staff is always ready and available to identify and rectify client maintenance issues quickly, efficiently and effectively. As part of our maintenance offerings, Kennedy & Charlton provides regular site inspections of each property. We maintain clear lines of communications with all our clients, ensuring our findings are presented to property owners in a timely fashion. We exhibit pride of ownership in the properties we manage and assist in securing bids for maintenance and other work just the same as we do for our own equities. 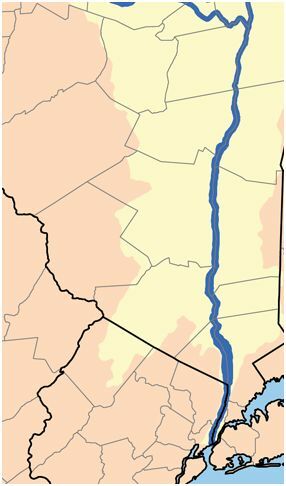 With Kennedy & Charlton, you get services perfectly situated to take optimal advantage of all the best resources available, specific to the Hudson Valley and Northern New Jersey. Don’t entrust your investment to national management agencies who lack the depth of local connections we enjoy. Call today for more information about how we may serve you. 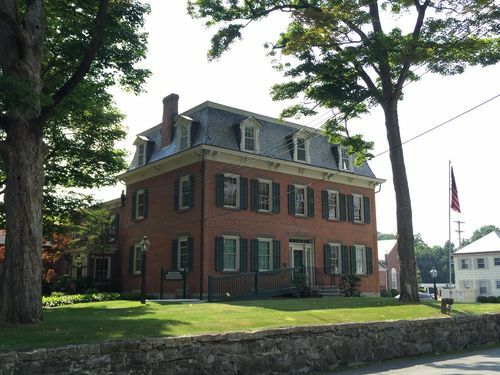 The headquarters of Kennedy & Charlton in beautiful, downtown Warwick, New York. Kennedy & Charlton brings over 20 years of combined expertise in Hudson Valley commercial property management to supported by three generations of real estate heritage to every client. The same integrity, loyalty, honesty and hands-on, hard-work values that have been the hallmark of the Kennedy family businesses for generations are now available to clients with Hudson Valley commercial property for sale, lease or purchase.